Illustrating the many colourful facets of the district of Augsburg, this book answers a host of fascinating questions: Why are millions of readers and viewers so familiar with the people native to a “nook in the woods” in the northwest of the district? 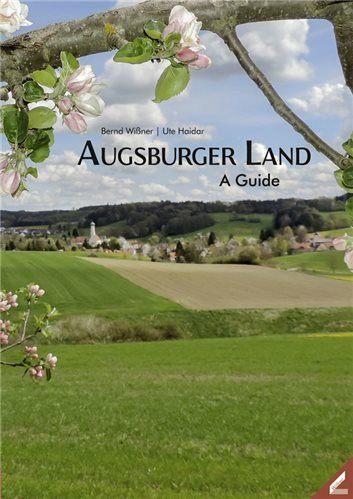 Which eminent historical figure was a trailblazer for the astounding productiveness of the Augsburger Land? The ancestors of which world-famous musician came from the region? And why do many golfers around the world know of the Anhausen valley?